* Photos from earlier Graduation ceremonies have been archived. Welcome to MCC's Alumni connection page! 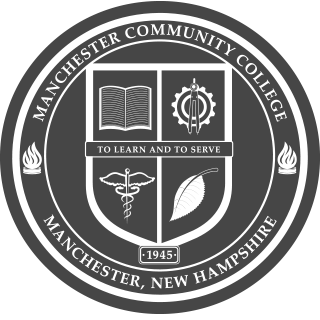 You're an MCC alumni if you graduated from one of our programs over the past 70 years, or took classes. We'd like to hear from you! As an alum, you're welcome to use campus services, like the library, with its computers and dozens of online databases, can participate in campus activities, or be notified of special events on campus. As time goes on we'll be adding new alumni benefits. And of course you can request copies of your transcript and 1098-T tuition statement. We’d like to know what's been happening with you since you left MCC! Please use the Alumni Information Form to send us your career, education, life updates and contact information, and we’ll keep you informed of MCC events and happenings.